Are you looking for a job in the pet industry? We hear from companies all the time looking for great people that would like a career in the pet industry. 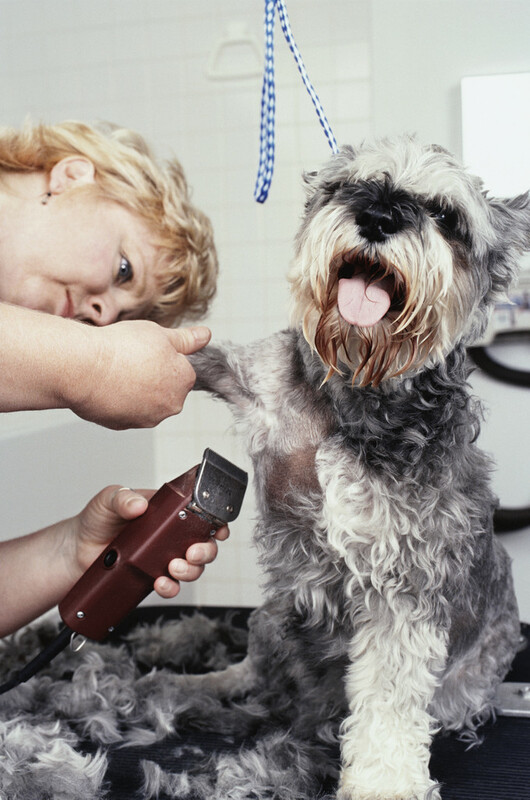 Two Groomers Wanted In Henderson – Located in a brand new grooming area in one of the top Pet Supply Stores in Vegas. Our growing Animal Hospital in South Summerlin is currently looking to hire new employees for our great team. A Full Time Licensed Animal Health Technician or VTIT. (Will consider applicants in the process of getting the Animal Health Technician License. These positions will have varied hours.